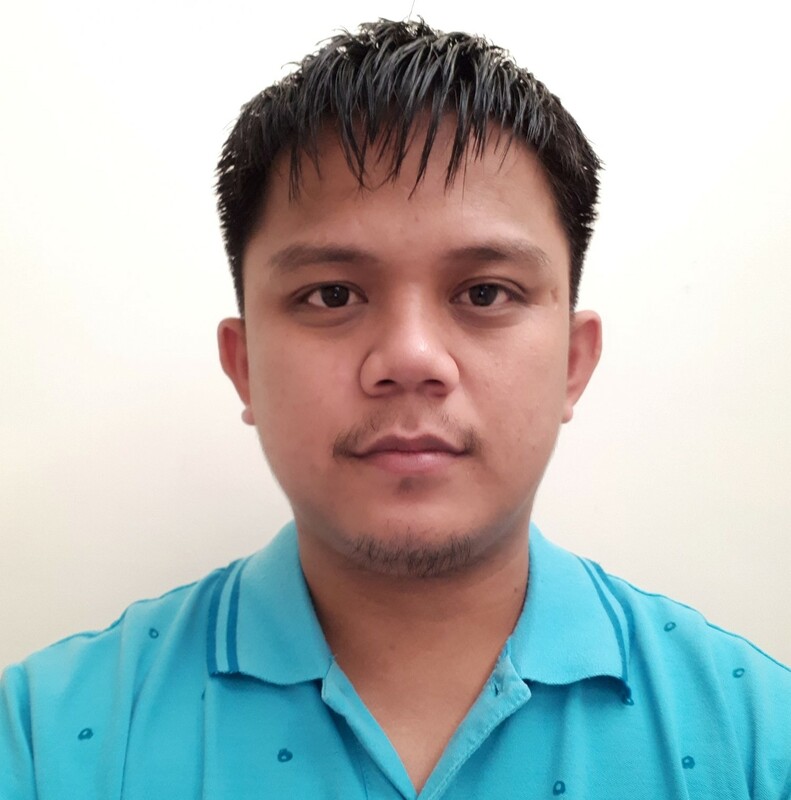 I have 2 forms at my account and lately some of the forms don't come to admin's mailbox that is shown in E-mail alerts ahown in the Recipient E-mail field - om@dattatravel.ru. All other procedures are working fine, only this issue. Please advise what is the problem. It happened unexpectedly (maybe after I added some elements in the form - but I don't think that this is thу problem). It is probable that your server is rejecting the messages because the form is using the form's email field as its "From" email. 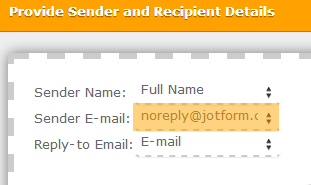 To quickly resolve this problem, try configuring your form to use noreply@jotform.com as its Sender Email. You may use the form's email field as the Reply-To Email so you'll be able to reply to the form submitter directly, if needed. Let us know how this solution works for you. Cheers! Thank you for the answer. This setting was set correctly so it is not the problem. Please advise other possible options. I can see that you haven't change the settings of your form notifications as what my colleague suggested. I have made it for your convenience, please get back to us if the issue will still happen. thanks, I will check how it works.